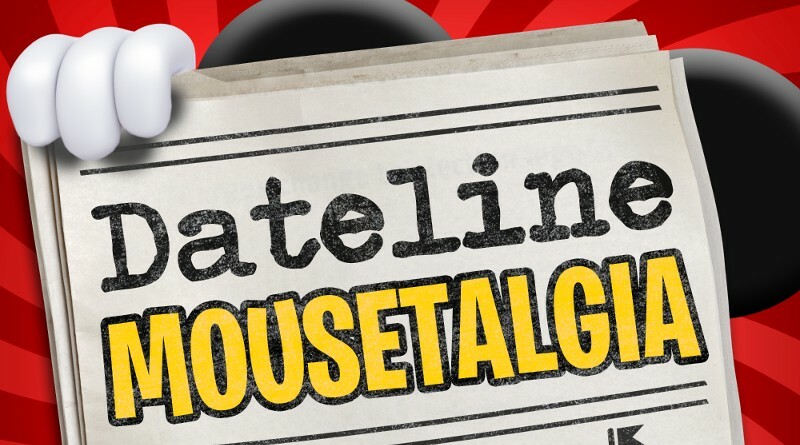 Decorations dominate in Episode 21 of Dateline Mousetalgia, as we cover all of the gorgeous seasonal décor to be found throughout the California parks! From Main Street, USA’s traditional turn-of-the-century greenery to Mickey’s Toontown silly accents, and from Critter Country’s sweet sights to Frontierland’s rustic take on the holidays, there’s a lot to see in Disneyland Park alone! After Disneyland, we’ll head over to Disney California Adventure, stopping to enjoy the vintage vibe on Buena Vista Street, the merry views in Car’s Land, and of course all of the exciting sights of Festival of the Holidays! We’ll also share a few of this year’s holiday merchandise and treats. Not to mention, it’s time for Pixar Pier updates as well, as Bing Bong finally arrives at Bing Bong’s Sweet Stuff! 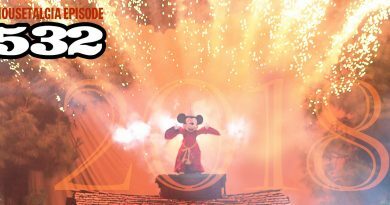 Plus, Walt Disney Day, a Candlelight Processional recap, and a promising look at World of Color!